There never seems to be enough time during the day to get everything done at work. Projects keep piling up, phone calls never stop, and meetings never end. Sometimes all you need is an app to keep you motivated. We’ve rounded up the 12 essential apps you need for getting stuff done in the office, so you can enjoy your weekend and not work overtime. 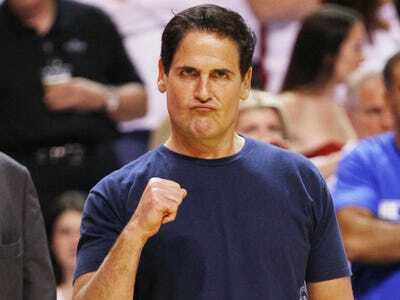 Use Mailtracker to see if someone actually read the email you sent. The biggest obstacles for projects getting completed can be people refusing to read email, which is why Mailtracker comes in handy. This helpful iOS app syncs with the iPhone's mailbox and can send you a detailed notification of when the other person reads a message, where they read it from, etc. Now you'll know if someone is telling you the truth when it comes to a memo. Pushbullet will make sure you never forget an important document in the office. 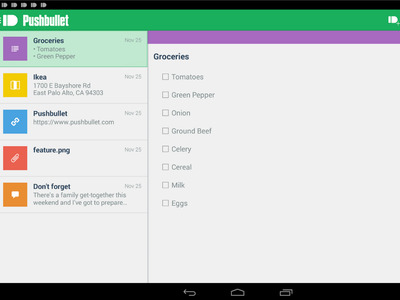 Pushbullet ensures you never forget anything. The app syncs with your computer and can display all of your notifications from your phone right to the screen. Pushbullet can let you send files between devices, which can be immediately downloaded. Send an address to yourself so Google Maps can open and find the location. It's available for a variety of platforms. 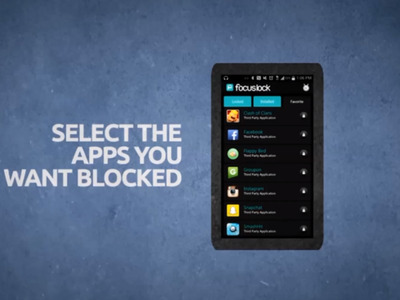 Focus Lock blocks all distractions from your phone. Our phones can be a constant source of distraction, which is where Focus Lock comes in. This helpful Android app lets you select certain apps to be locked out of and set a timer for when they can be free. You can still receive phone calls and check emails, but you won't get frequent updates about sports scores or the weather. 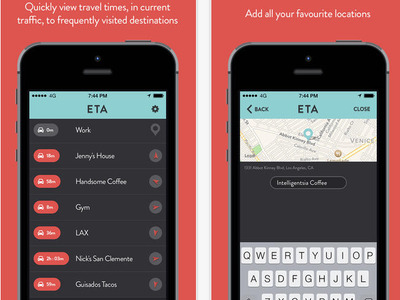 ETA is a perfect app for people who can't plan their time accordingly. Use ETA to always get to meetings on time. If you have to drive to your next appointment, ETA will tell you how long that will take in current traffic. The app provides a smoother process for finding out where you need to go instead of using the preinstalled Maps app. Use Level Money to help save money for retirement. Once you download Level Money, it syncs with your accounts and provides accurate updates of transactions. 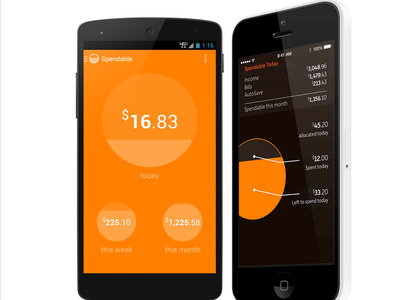 The app automatically detects your spending and deposits to give you a complete overview of your financial situation. It's a perfect app to help you plan for the future. Google Wallet will help ease your worries when you're expecting a package. 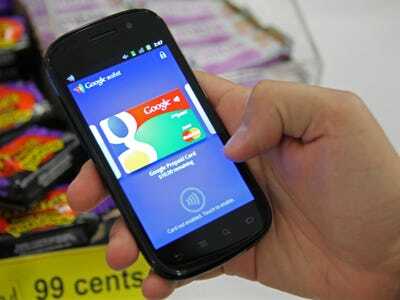 Google Wallet will reduce your stress with the 'Orders' section. The app can send you quick updates about the status of a package. You won't need to keep checking the UPS or FedEx website, since the app will send a notification every time something changes with whatever is being shipped to your office. You can't go wrong with Evernote for staying organised. 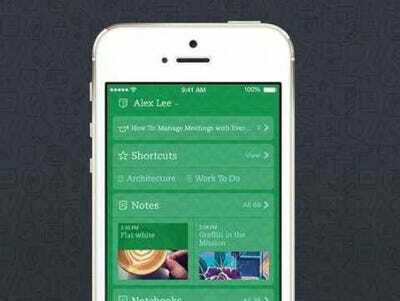 Evernote is a multipurpose app that lets you write notes, to-do lists and tasks that sync across all your devices. It's perfect for taking notes in the middle of a meeting. It even has a scanning feature for obtaining business cards. Swype Keyboard will help you type messages in a hurry. 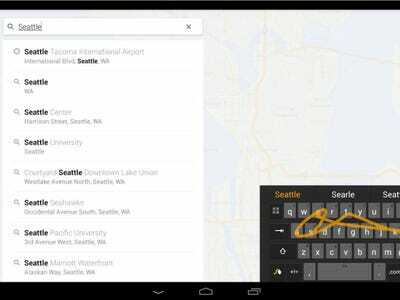 Swype Keyboard for Android lets you type without lifting a finger. Slide your finger across the letters to compose messages and search for information quickly and efficiently. Since Swype interprets what you're trying to say if you make a spelling error, you'll never have to worry about a typo when sending an emergency message to your boss. Carousel automatically organizes pictures and videos for presentations. If your job is primarily focused on presentations, you need Carousel. Cloud storage service Dropbox just unveiled the app, which automatically organizes photos and videos for you into condensed galleries. 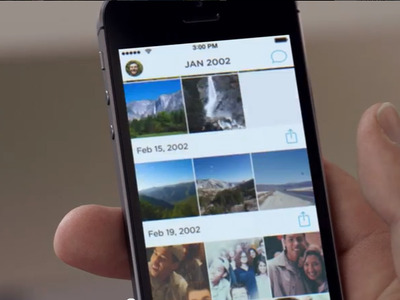 With a few simple swipes, you can view pictures from any time period. 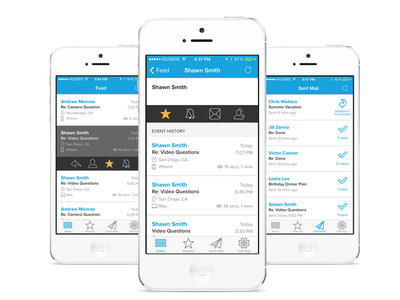 The app will always group images and videos so you can quickly put something together. Full helps you schedule time for the important stuff. Full can help you schedule time for the stuff that matters during the day. 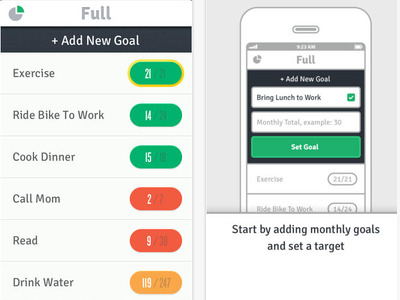 Use it to set monthly goals for yourself. You can spend time trying to run 15 miles before the month is over or read a novel in two weeks. Spending most of your time worrying about work won't be helpful. Full will help you relax. The Email Game actually makes it fun to organise your inbox. It can be soul crushing to see your inbox fill up with messages. You know you have to answer them so a Chrome extension called The Email Game can make this process less arduous. Timers are added to your inbox, forcing you to decide which messages deserve your attention and which can wait for later. Earn points and compete against friends to see who can answer emails and reduce their inbox the fastest. Make your phone get things done with IFTTT. You can use IFTTT to complete tasks you don't have time for. 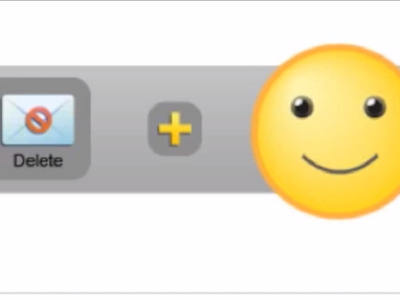 The app lets you create 'recipes'' which means certain programs can interact with each other. You can schedule a weather alert to be delivered to your phone promptly at 7 a.m. every day. Schedule certain reminders for yourself such as pay the rent on specific days each month. You'll get bogged down with stuff at work, so IFTTT will make sure the little things don't fall through the cracks.